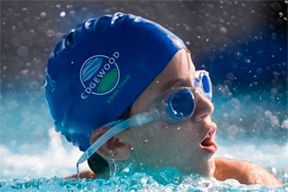 Edgewood Bath and Tennis Club is a unique fitness and social experience for the entire family. Our club offers our members top quality swimming and tennis programs for all levels. Enjoy state-of-the-art facilities and sports programs in a beautiful and private setting. 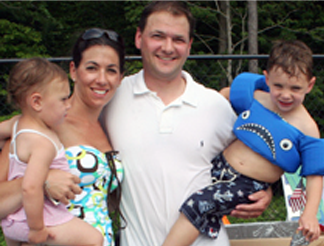 Experience summer fun for the entire family at Edgewood. We offer several membership levels to provide the right plan to meet your unique fitness and recreation goals.